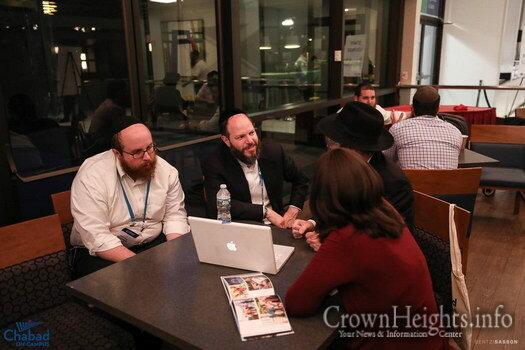 Supporting Jewish students on campus is vital work that takes year-round dedication, love and commitment. With the 2017-2018 academic year now complete, campus Shluchim and their families gathered this week at the annual Chabad on Campus International Kinus to reflect on past experiences and plan for the year ahead. 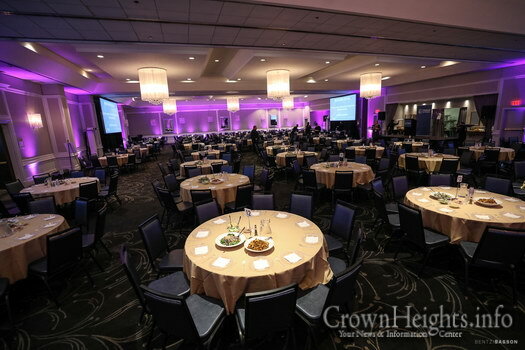 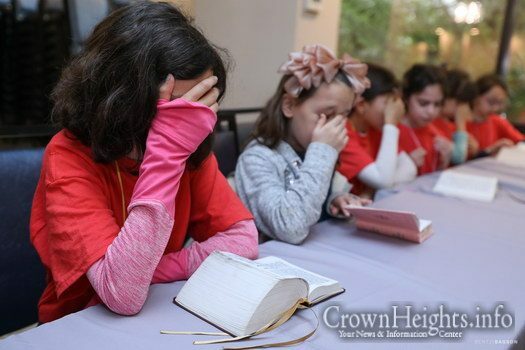 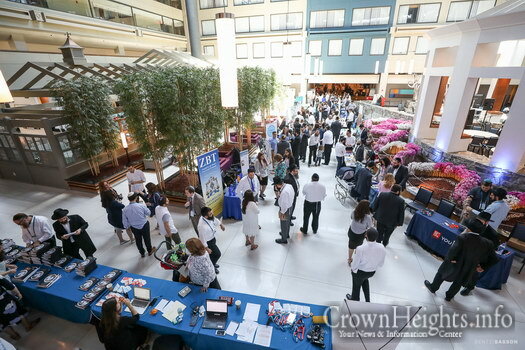 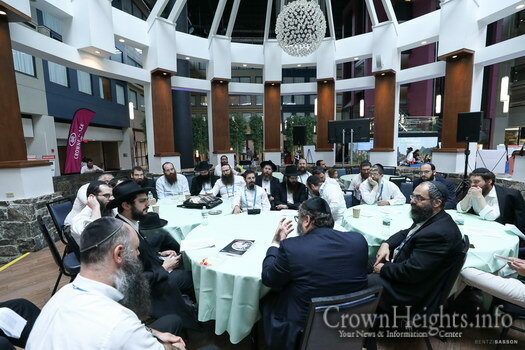 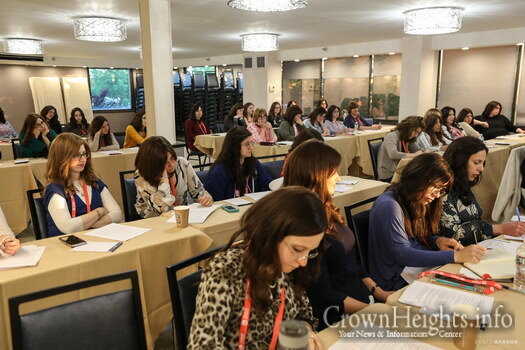 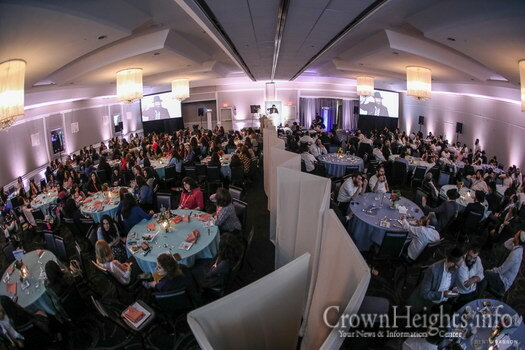 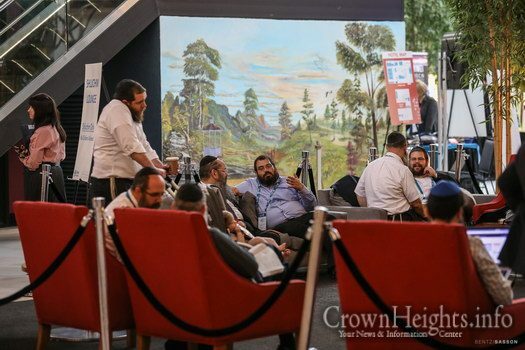 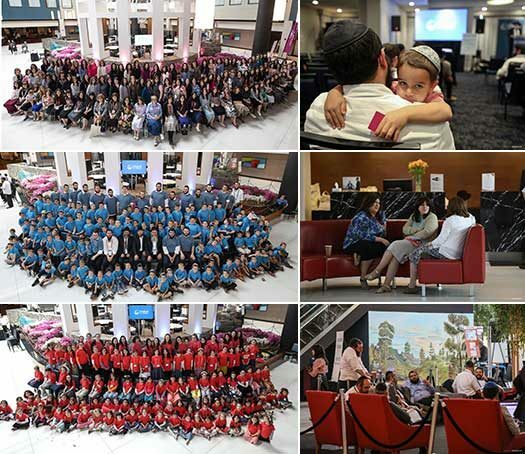 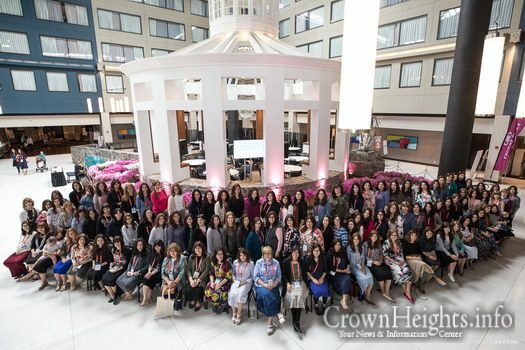 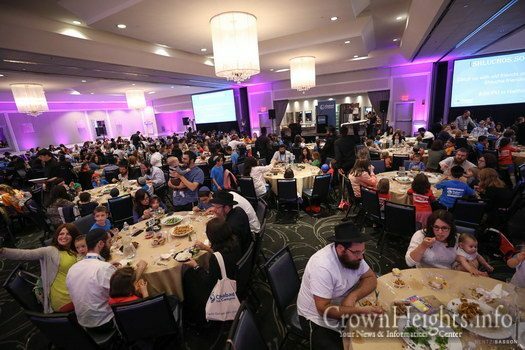 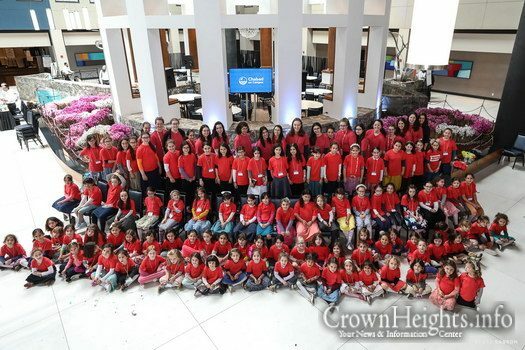 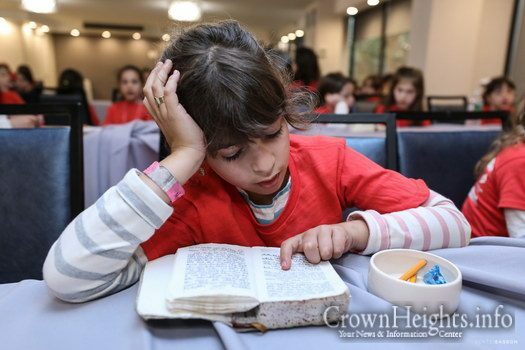 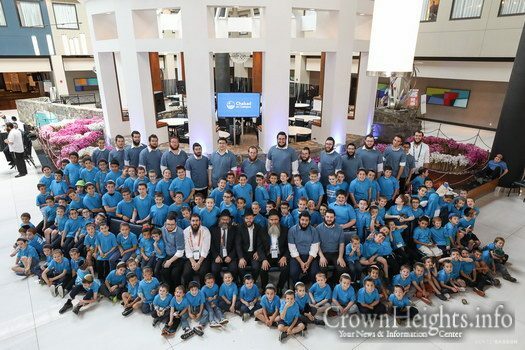 Almost 400 Shluchim and Shluchos, and more than 500 children K”AH, headed to the Crowne Plaza hotel in Stamford, Connecticut to attend the four-day Kinus. 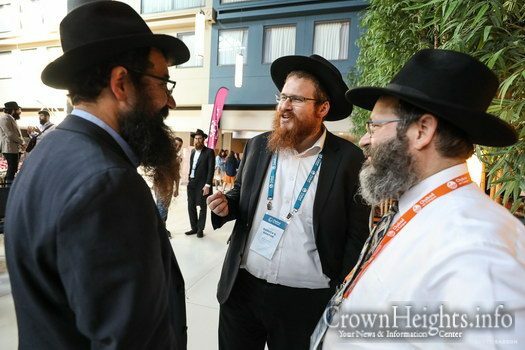 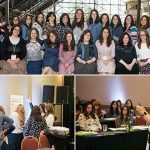 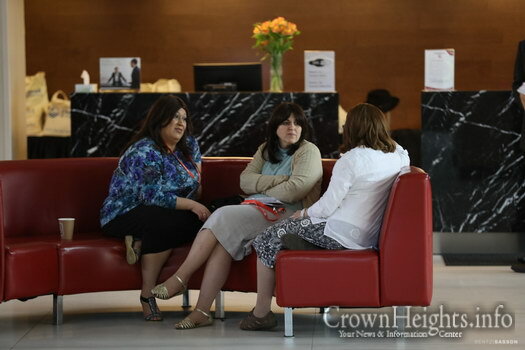 The international conference united Shluchim from around the world, ranging from remote campuses with small Jewish communities to large universities with thousands of Jewish students. 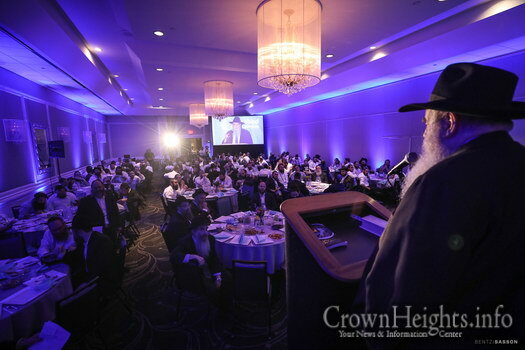 Shluchim attended from as far away as South Africa, Israel, Europe, and South America. 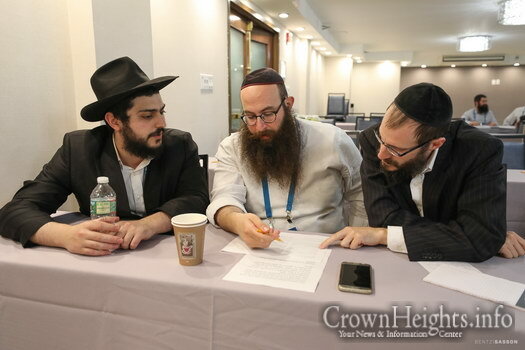 Freshmen Shluchim were able to learn from old hands, while more experienced Shluchim honed their skills even further. 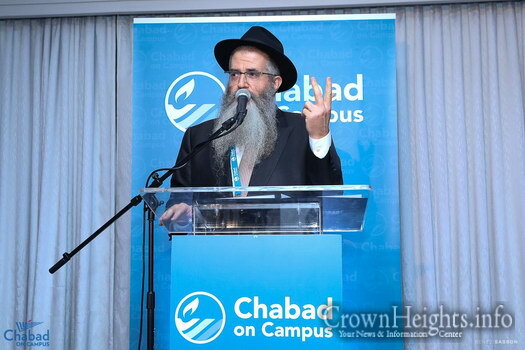 Rabbi Moshe Kotlarsky, Chairman of Chabad on Campus International, shared inspiring words of encouragement to the Shluchim and Shluchos. 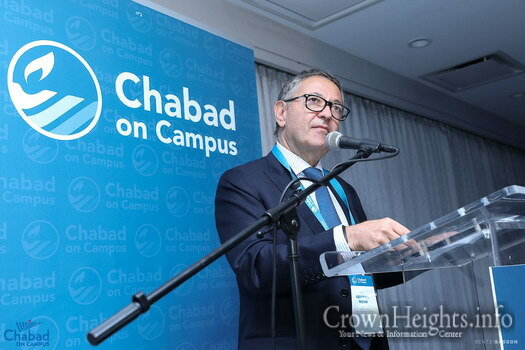 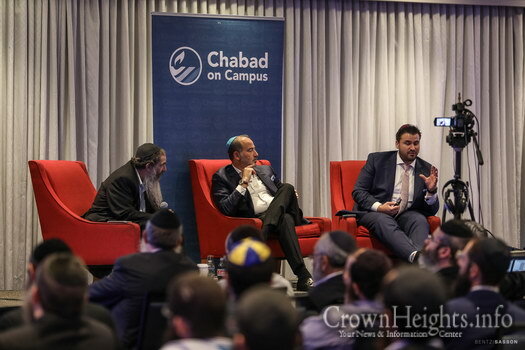 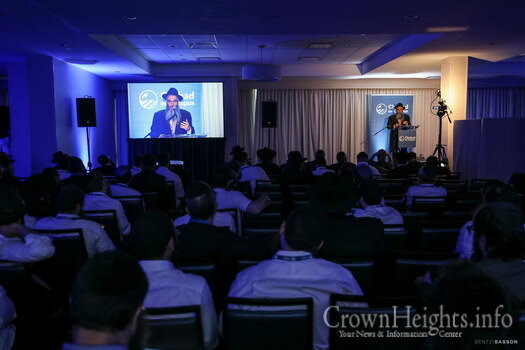 Chabad on Campus International hosts the Kinus and has spearheaded the the meteoric growth of Chabad houses on college campuses around the world. 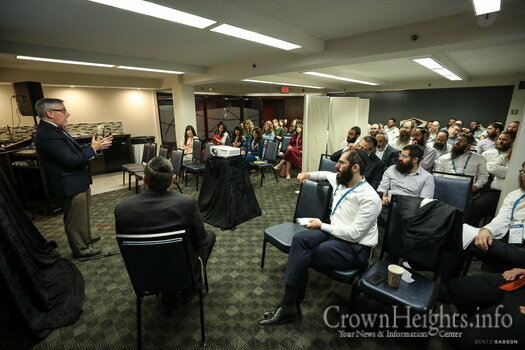 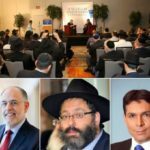 Kinus sessions covered topics like building positive relationships with a university administration, fundraising and teaching sensitive or difficult topics. 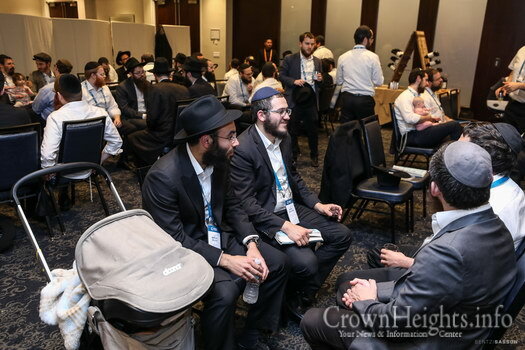 There were also sessions covering the various personal challenges faced by Chabad Houses and the enriching experiences which shlichus can create. 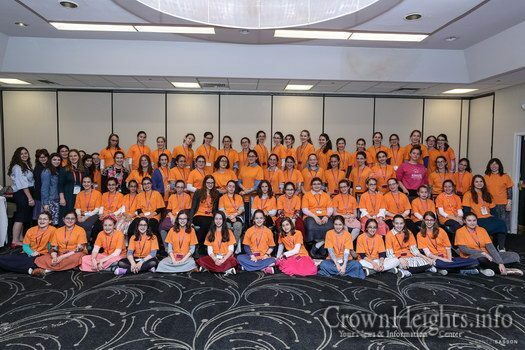 Due to the rise in anti-Semitism on campuses, Shluchim learned Krav Maga and self-defense tactics to keep themselves, their families, and their students safe. 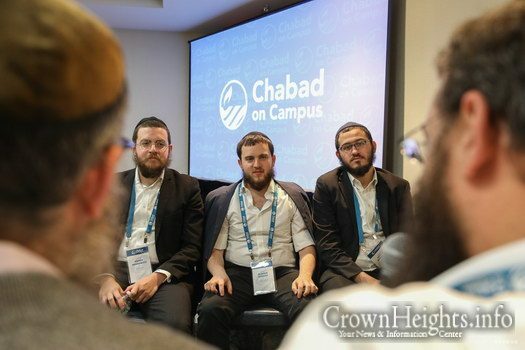 Additionally, attendees at this year’s conference received the long-awaited book, “Shlichus on Campus,” a collection of interviews, practical guidance and profiles related to the early years of Shlichus on campus. 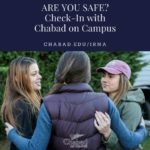 Published by Derher and Chabad on Campus International, the book contains photos and interviews from the early ‘60s and ‘70s, as well as guidance from the Rebbe on the many different elements of Jewish campus life. 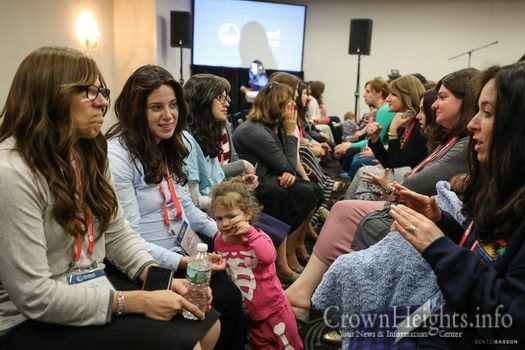 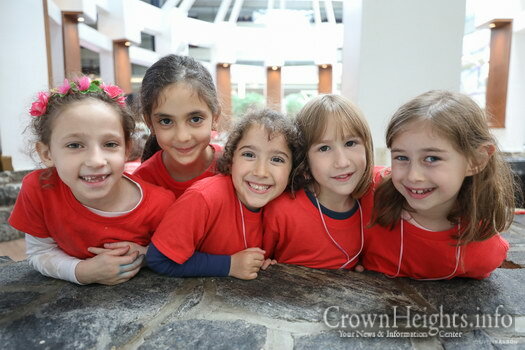 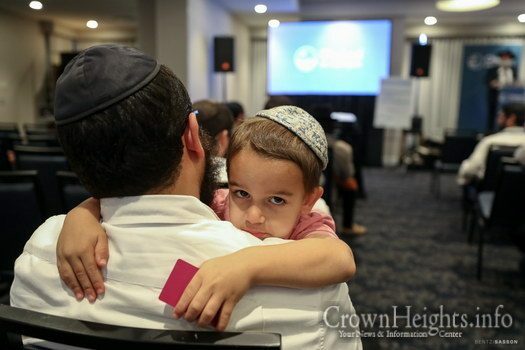 Along with programs for adults, the Kinus provided fun for the whole family, with childcare for young children and a fun-packed MyShliach program for older children including trips, swimming and pizza parties. 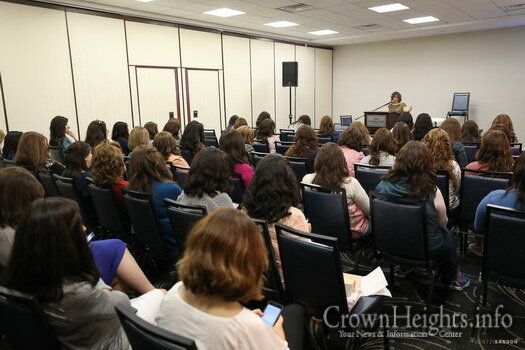 Special sessions for older teenage girls rounded out the many different tracks.